CloudFlare, a web performance and security company, is excited to announce our partnership with Florida Web Architects! If you haven’t heard about CloudFlare before, our value proposition is simple: we’ll make any website twice as fast and protect it from a broad range of web threats. We power more than 400 billion monthly page views – more than Amazon, Wikipedia, Twitter, Zynga, AOL, Apple, Bing, eBay, PayPal and Instagram combined – and over 1.2 billion monthly users regularly pass through our network. 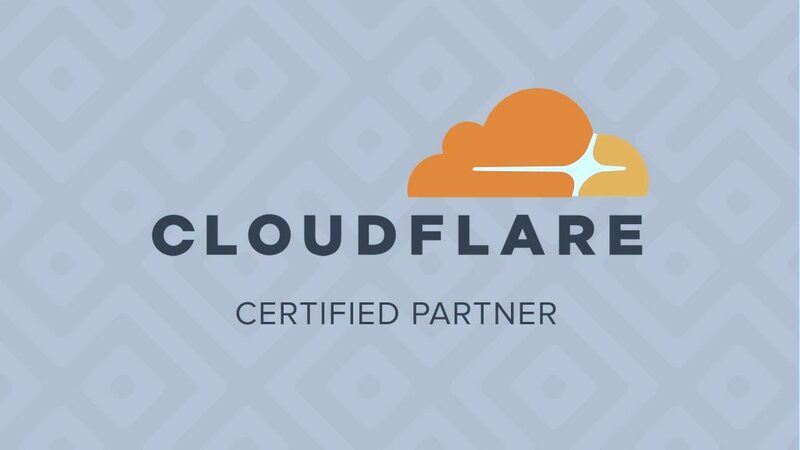 We’re really glad Florida Web Architects has partnered with CloudFlare – said Brady Gentile from CloudFlare. CloudFlare is designed to take a great hosting platform like Florida Web Architects and make it even better. We run 118 data centers strategically located around the world. When you sign up for CloudFlare, we begin routing your traffic to the nearest data center. 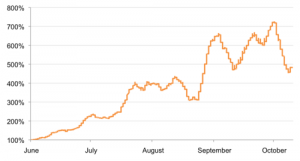 Since 2011, CloudFlare has seen a 700% increase in web site attacks. Over the course of 2011, CloudFlare identified a 700% increase in the number of distributed denial of service attacks (DDoS) we track on the Internet (see the chart). As attacks like these increase, CloudFlare is stepping up to protect sites. Any website can deploy CloudFlare, regardless of your underlying platform. By integrating closely with Florida Web Architects, we make the process of setting up CloudFlare “1 click easy” through your existing Florida Web Architects cPanel dashboard. Just look for the CloudFlare icon, choose the domain you want to enable, and click the orange cloud. That’s it! We’ve kept the price as low as possible and plans offered through Florida Web Architects are free. Moreover, we never charge you for bandwidth or storage, therefore saving you tons via reduced bandwidth costs. We’re proud that every day more than a thousand new sites, including some of the largest on the web, join the CloudFlare community. If you’re looking for a faster, safer website, you’ve got a good start with Florida Web Architects, but the next step is to join the CloudFlare community.